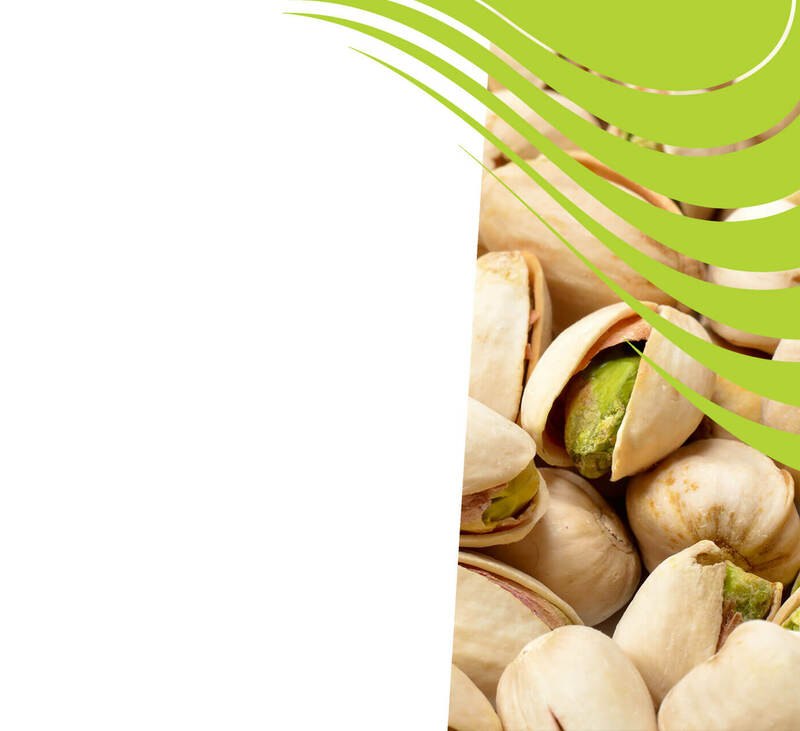 Nutrition Farming® is the future of sustainable organic pistachio production. Discover how to grow premium quality, high yield organic pistachios. NTS has developed highly successful strategies for organic pistachio production. Contact us to learn how to regenerate your soil, increase plant health, reduce chemical reliance and boost your profitability. Pre-flowering foliar sprays to maximise flowering and fruit-set. Precision Nutrition™ – Crop monitoring techniques that allow optimum fertiliser applications, resulting in less inputs and lower costs of production. Australia’s largest range of ACO Registered Farm Inputs. Soil Therapy™ and Plant Therapy™ services backed up by qualified agronomists. 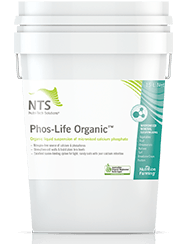 Organic source of calcium and phosphorus. Excellent for pre-flowering sprays and at early fruit development. 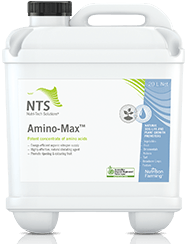 Use in pre-flowering sprays to optimise flowering & fruit-set and ground applications for root health & beneficial microbe promotion. Regular applications of soluble silicon ensure optimum tree health and resilience. 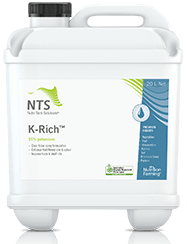 Organic source of nitrogen and a natural chelating agent. 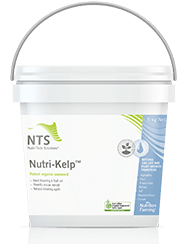 High analysis liquid potassium, specifically designed for foliar fertilising during the potassium-hungry fruit-fill stage.